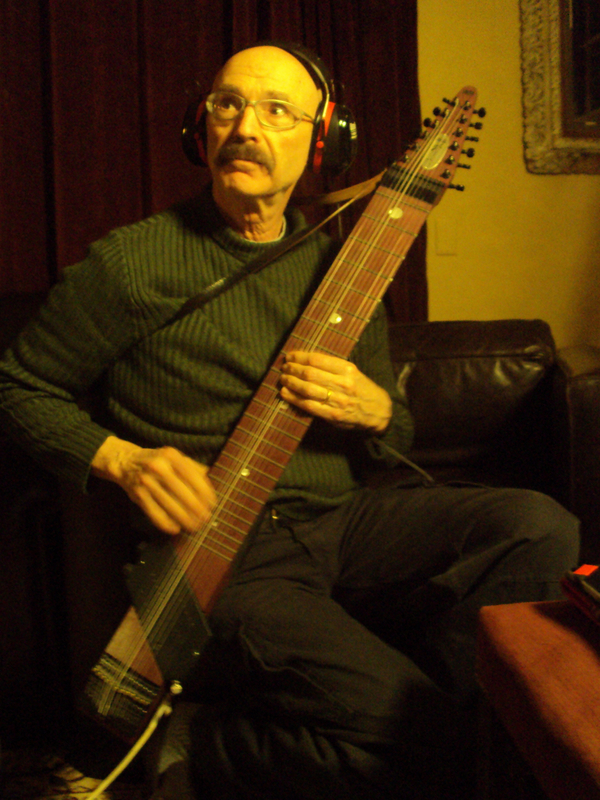 Czech musician Karel Holas, leader of the band Czechomor looks on as Tony lays down some Chapman stick. Tony plays the Stick through a compressor pedal set aggressively. Producer, Gerry Leonard. Next Next post: Do Nothing Congress?